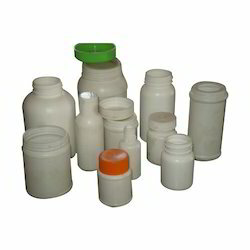 We are a leading Manufacturer of pharmaceutical plastic bottle and pharmaceutical medicine bottles from Ahmedabad, India. Cap Color Green, Orange, etc. 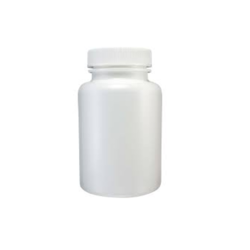 We are successfully meeting the requirements of our clients by manufacturing the best quality range of Pharmaceutical Plastic Bottle.